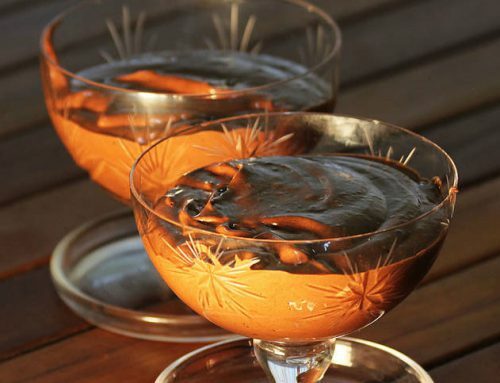 Welcome back to section blog, the web of Horchateria Sirvent on this page will find all sorts of content, from trivia about the spectacular area of ice cream and horchata to delicious ice cream recipes, nougat, or some other surprise that sure you have already read. 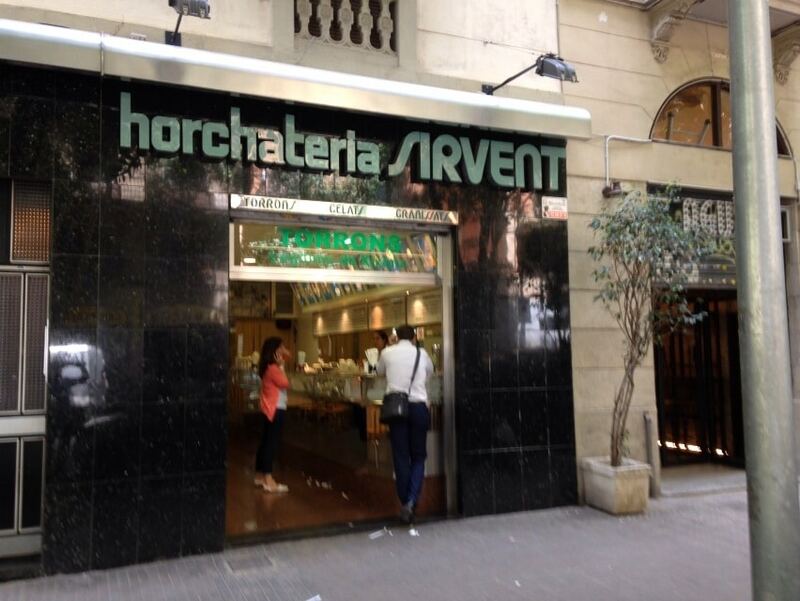 Horchateria Sirvent de Barcelona, is one of the most prestigious ice cream shops throughout the city of Barcelona. 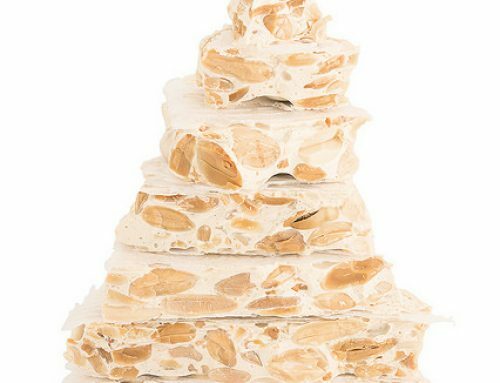 But it is not only our great ice cream, many people also known for our spectacular artisan horchata. As we have explained in previous articles and know, the horchata is a very refreshing drink, but above all, the artisan horchata is very healthy. At the same time, as you have seen in our published recipes, horchata presents no difficulty to elaborate, on the contrary, it is rather easy to prepare in your own home. 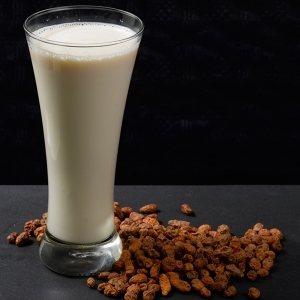 However, to make a good Horchata, just enough to have good tiger nuts, water, sugar and a good grinder, and yet very good practice, and have done on several occasions, delicious horchata that we propose to previous recipes . 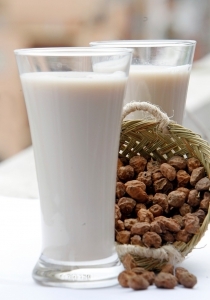 The horchata is a spectacular and simple drink obtained from groundnuts, sugar and water. As we explained in previous articles, from the twelfth century and it is aware that this delicious drink, which is the horchata, was consumed in the area of the Spanish Levant. the drinks, as explained, the Arabs introduced as an alternative to many alcoholic drinks very present in the society of that time. At the same time, their supposed medicinal properties, yet the horchata has many nutritional properties were enhanced. Horchata is a drink that has been popularized in the communities of Valencia and Catalonia, has many nutritional properties, and at the same time, very healthy for our body. These properties can be very profitable for all of us as to facilitate digestion and thereby reduce intestinal transit; on the other hand, a property of the artisan horchata is that it can reduce the flatulence; while the horchata can help reduce bad cholesterol. That’s why from Horchateria Sirvent de Barcelona you have proposed several times the recipe of how to make a good homemade horchata. As we said, the regions of Valencia and Catalonia are the communities where the horchata has more acceptance among the population. At the same time, the likes of horchata vary depending on the area where it is consumed, for example, in the autonomous community of Valencia like a sweet horchata in Catalunya, on the other hand, it consumes much colder temperature, or until so consumed slush. Normally you add more sugar or lemon flavor added to it or cinnamon horchata. But here in Catalunya, like horchata more liquid than in Valencia, while preferred a little less cold to the community of Valencia. The Horchata is a very good food choice for vegetarians diets. 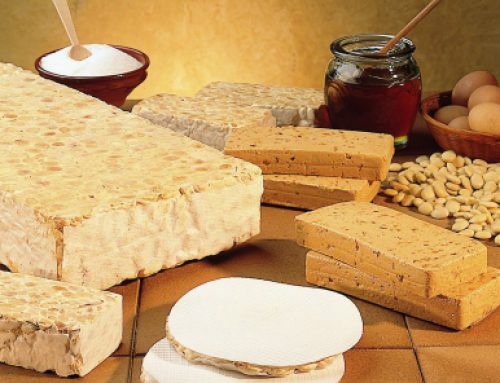 Above all, the horchata is a very good alternative to milk, for those people who are vegans because they can not consume any food of animal origin, and therefore the milk are prohibited, horchata might be a good perfect alternative to cow’s milk as a drink orgeat is fully vegetable origin. On the other hand, the horchata, a part of its previously mentioned properties, can be a very important source of amino acids for our body, and it is that amino acids are fully vital and not the body can not synthesize. In conclusion, the Horchata is a most perfect solution for those people who are vegetarians or vegans. 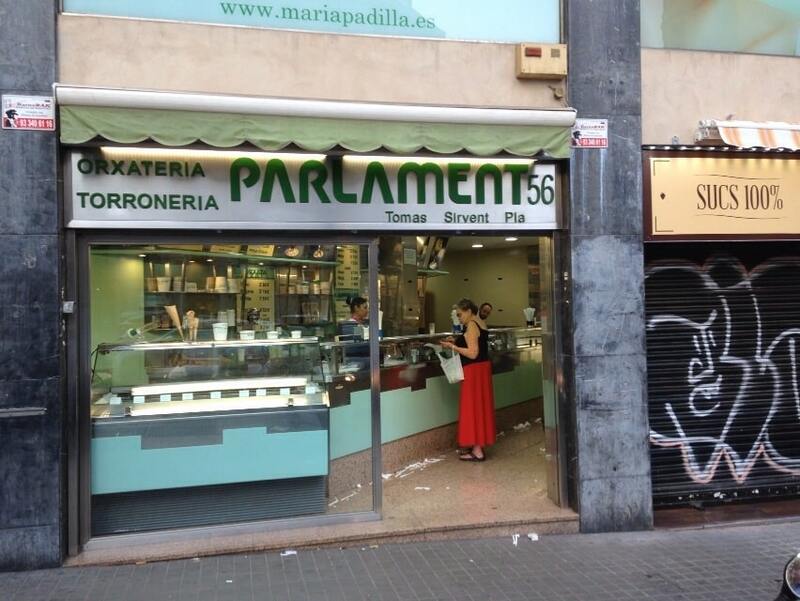 The vast majority of us, the horchata we take it as a refreshing drink, if it’s hot and good weather, we approached the Horchateria Sirvent, on Parlament and Balmes streets and we had a good fresh horchata. the case is that unlike all types of soft drinks that we can find on the market, the horchata contains many nutritional properties, is that, apart from water and groundnut, It leads many proteins or carbohydrates, among many other elements such as certain fats, vitamins or minerals. All these characteristics and properties, make the real Horchata in a nutritional drink and very healthy for whom the take time. Many nutritionists and doctors argue that the artisan horchata of chufa is a well-balanced and even ideal drink for our body. All this makes a nutritional, balanced and suitable for drink, recommended by specialists of the digestive system and other physicians to help prevent many diseases and improvement of human being. We could say many experts argue that the net benefits of this drink is the Horchata; on the other hand, one of the most used by nutritionists such arguments are based on that throughout history have declared countless beneficial properties of the drink Horchata. 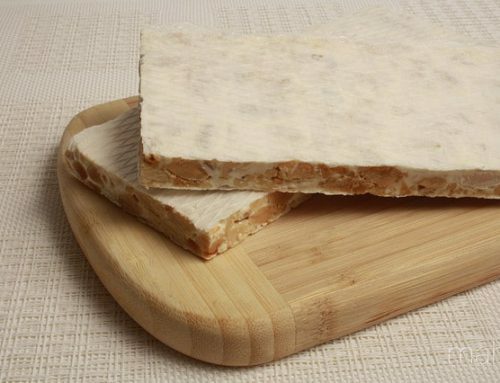 All that said, we hope that this spring begin to enjoy a good glass of horchata de Sirvent Barcelona, since you can not bring nothing but benefits for your body and health itself.